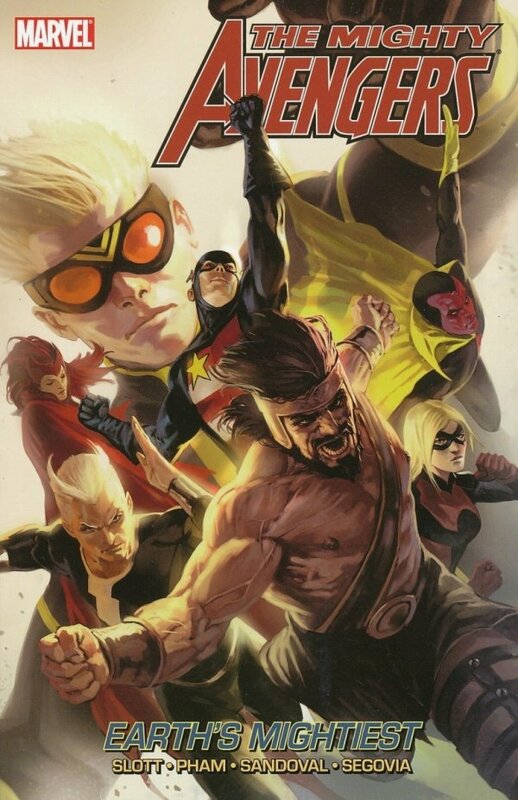 A new team of Avengers has assembled to take on the kind of threats none of them would dare face alone! 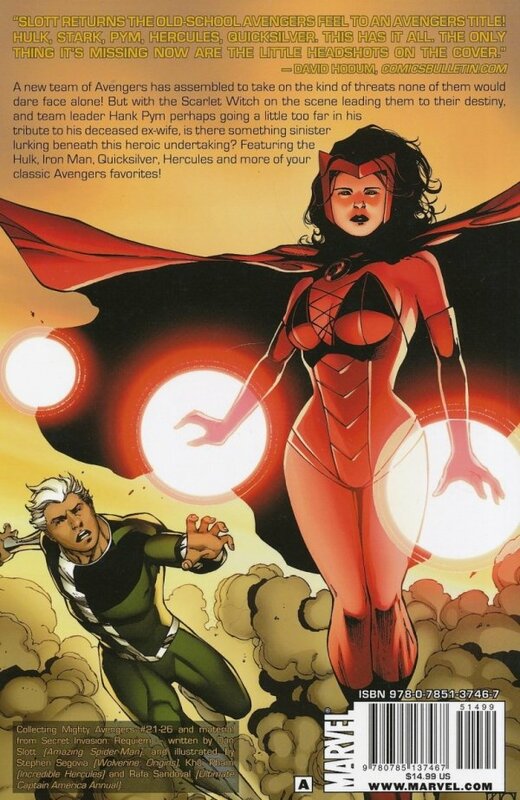 But with the Scarlet Witch on the scene leading them to their destiny, and team leader Hank Pym perhaps going a little too far in his tribute to his deceased ex-wife, is there something sinister lurking beneath this heroic undertaking? Featuring the Hulk, Iron Man, Quicksilver, Hercules and more of your classic Avengers favorites!